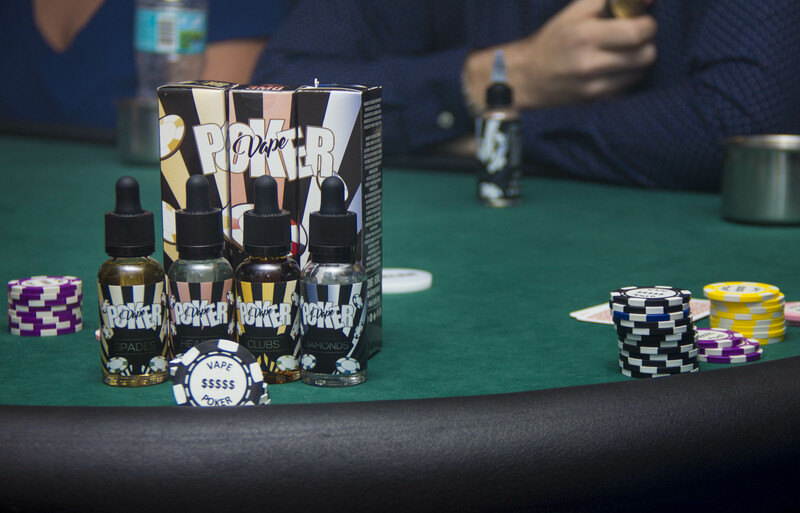 Three of your favorite suits of the Vape Poker collection in 30ml. 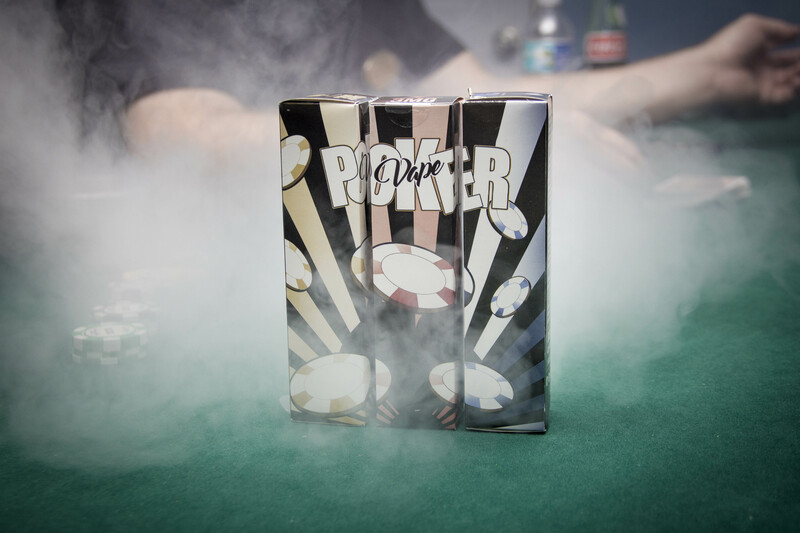 Three of your favorite suits of the Vape Poker collection in 60ml boxes. All four suits of the Vape Poker collection in 60ml boxes.